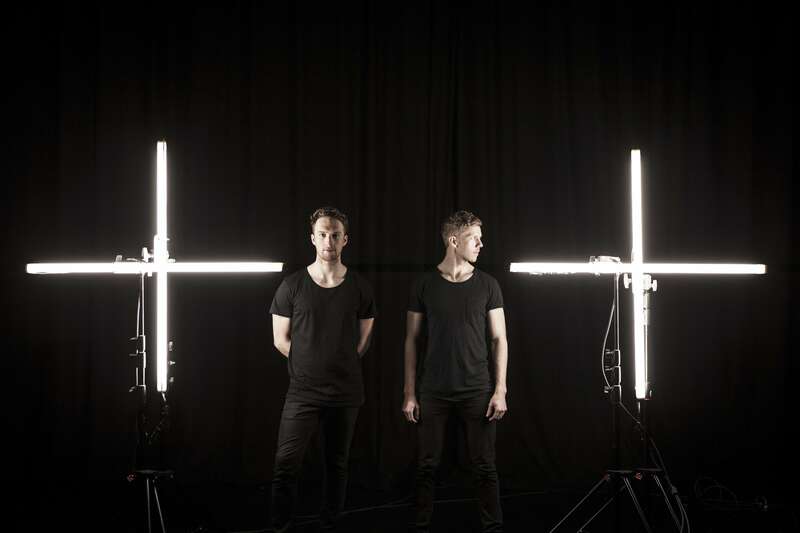 Melbourne duo Dividem are well on their way. The boys have recently inked a deal with the team at Onelove and are now hard at work on the material that will ultimately form their debut EP. But instead of keeping their eager fandom waiting ’til the whole thing’s ready, they’ve decided to drop a little hors d’oeuvre in the form of lead single ‘All In My Head’. For those who like their pop to come complete with a decidedly electronic bent, soft, intimate, almost indie-pop vocals and some thumping beats… ‘All In My Head’ could very well be the track to set your Spring alight. No word on the release date at this stage, but keep your eyes peeled on our New Release Schedule, which we update on an almost-daily basis.